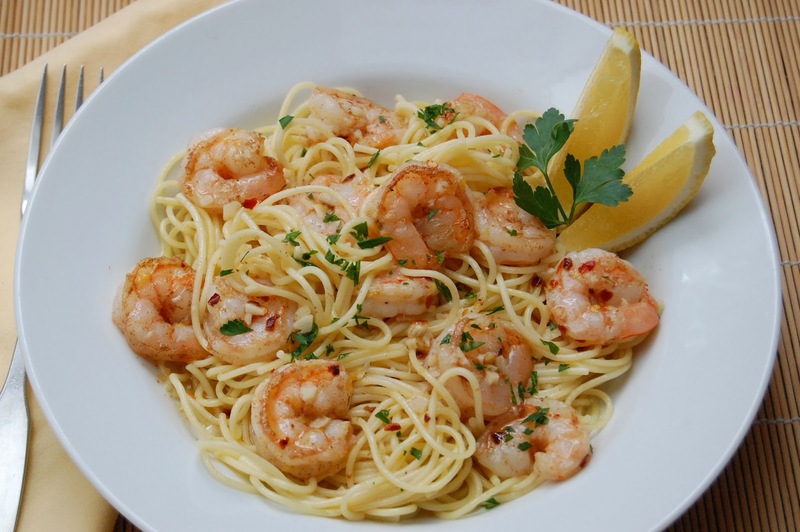 This quick and easy recipe features shrimp sauteed in a lemon, garlic wine sauce and served over thin spaghetti. But pasta aside, you can also serve it over couscous, rice, or just with some crusty warm bread. You'll love how fast this recipe comes together, and once you taste it, it'll become one of your favorite weeknight go-to dishes. I find this recipe unusual and incredible. I'm from Ukraine and I think you will like our traditional cuisine. If you have any questions about recipes of some dishes I'm glad to answer them. . Feel free writing me at a.bondar@dctology.com. And I have one more thing which you can like, It's a realy great free app Carde at carde-app.com . It's helpful in communication with your followers. Please, have a look, and say me your opinion. I'll be waiting for your feedback.